Greetings, Doomworld forums! I'd like to share with you all the release of a small project I've been working on. To keep a long story short, I recently came across Perkristian's high-res sound effects pack. I like the idea of enhancing Doom while remaining as pure (and compatible!) as possible, so I pondered what other areas this line of thought could be applied to. Perkristian's pack is pretty definitive when it comes to the sound effects, and the music has been dealt with in many ways over the years, but what about the game's art? Of course, I wouldn't dream of recreating the art and thinking it an improvement, but I have noticed tiny little errors in the sprites that seem trivial to fix. Why not go ahead and make those fixes? 1. 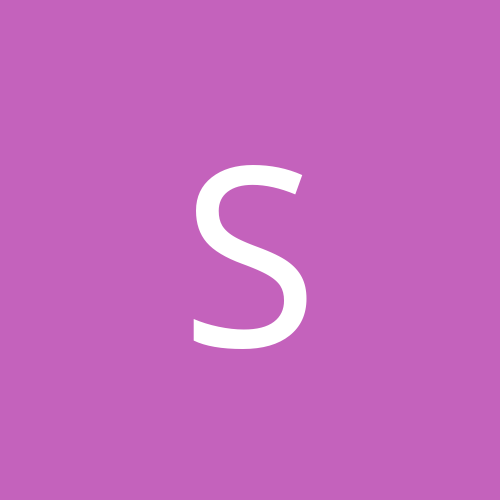 Adjusting sprite offsets - This comprises the bulk of the project. 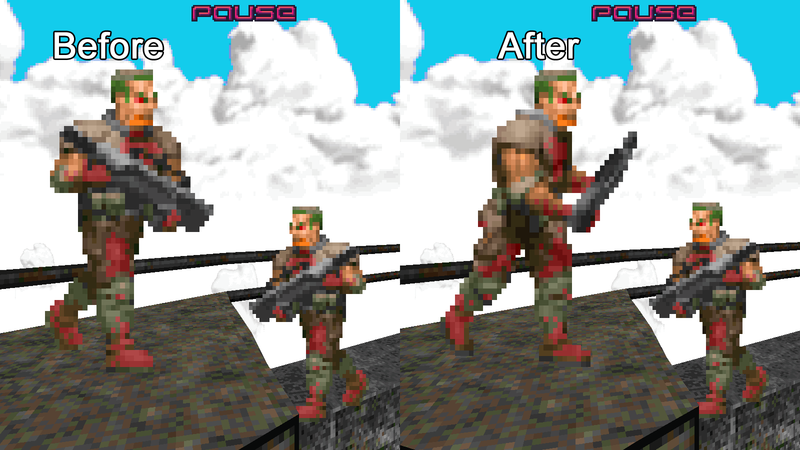 You may have noticed some enemies jitter back and forth during their animations, such as in the angled firing frames for the Commando and Cyberdemon. This was likely the result of an auto-center option used by id's artists when importing the sprites into the WAD file. These are obvious candidates of errors that can be easily fixed with slight sprite offset adjustments, but I decided to go a step further. I very closely examined all of the monster animations paying close attention to how they were drawn or how the physical clay and latex models were posed when digitized. 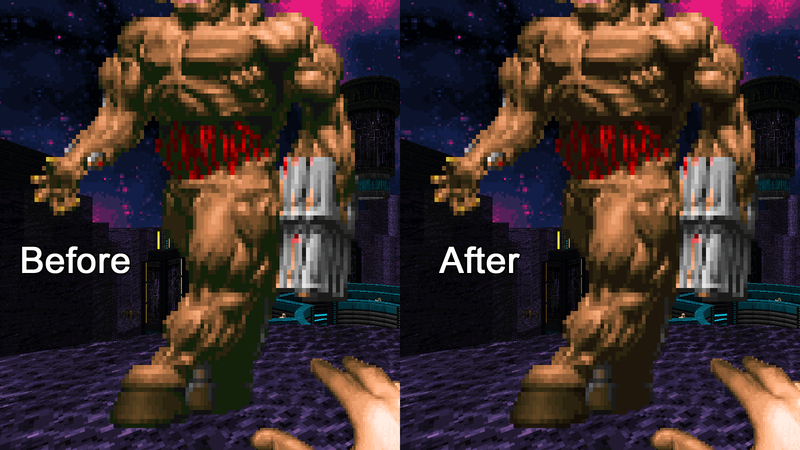 It turns out Doom's animations are pretty damn smooth, but it's hard to tell since most sprite offsets were simply auto-centered. Therefore, I went ahead and re-aligned a great number of sprites. I believe the end result accentuates the fluidity (believe it or not) of the animations and is more representative of what the artists intended. You can now clearly see things like the Revenant pivoting on his front foot as he punches his target or how the Arch-Vile leans back and forth during his attack. I also made sure the transitions between different animations and even rotations went smoothly as well. For example, the position of the Cyberdemon's feet no longer radically shifts around between his firing, pain, and death animations. This may seem like a lot of personal guess work, but I tried to remain as objective as possible consistent with id's approach to the art. 2. 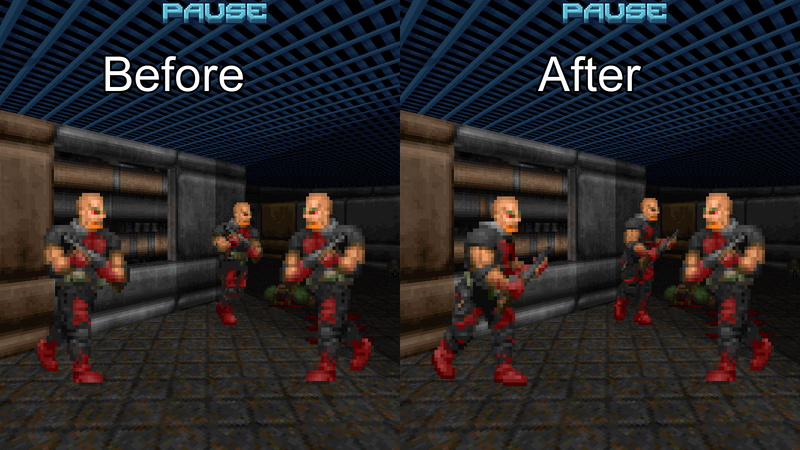 Small image edits - There are a number of trivial errors found in Doom 2's sprites. These mainly consist of transparent pixels or visible garbage pixels that were overlooked. 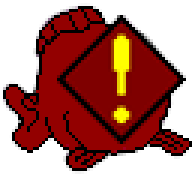 If I could conclusively identify the issue as being an error and the fix would be as minimally intrusive as possible, I went ahead and made the edit to the sprite. 3. Restoring missing graphics - This basically just means bringing back the sprites that were cut for optimization/memory reasons. For the most part, this pertains to the missing rotation sprites in the full 8-sided set. This artwork has been sourced from the early Doom alphas, shareware versions, and Romero's released sprite sheets. As for how to use it, this WAD in its current state works with limit removing ports. However, vanilla doom2.exe compatibility simply requires some DeuSF work. With that in mind, you can pretty much use this WAD with any other level or mod as I can't imagine any conflicts. 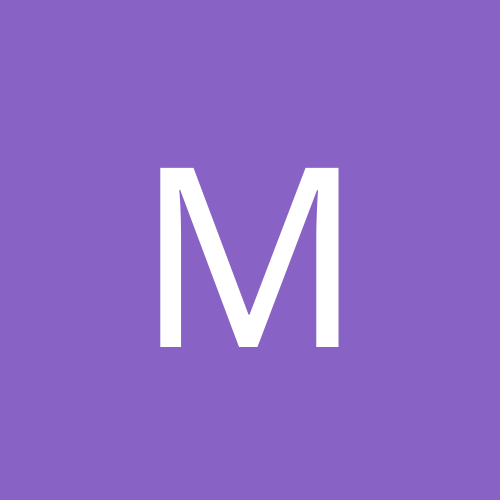 Simply run it with the lowest priority in the add-on hierarchy. Most newer source ports have an autoload feature, so I recommend using that. 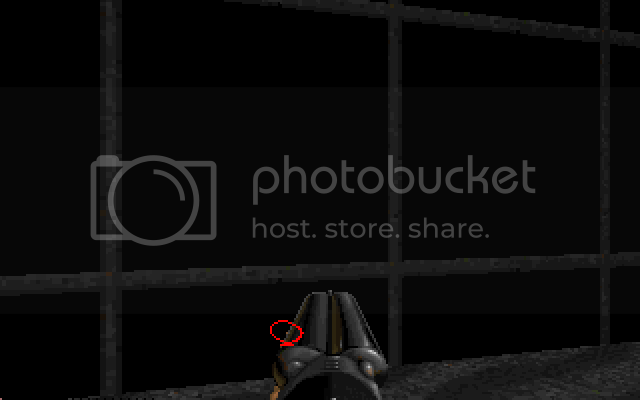 I personally have this WAD autoloaded while playing PrBoom+, GZDoom, and Zandronum, and I haven't come across any issues. 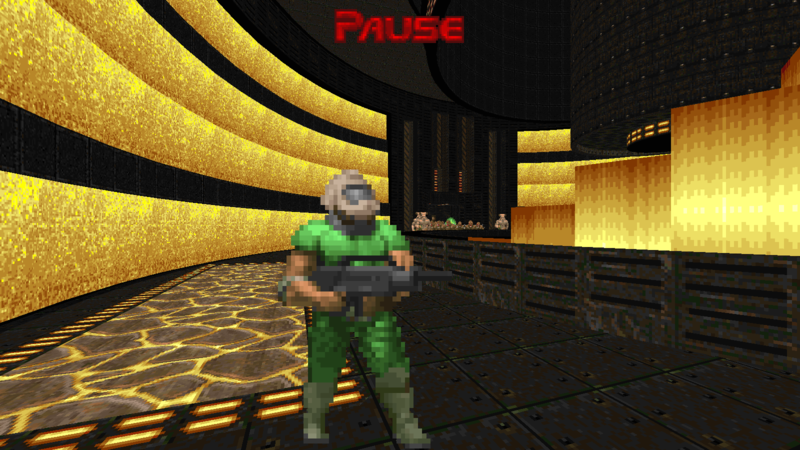 This project now also includes the Doom 1 and 2 Minor DeHackEd Fixes patch files as optional augmentations for convenience. NOTE: Episode 1 now officially incorporates these fixes already. This section contain sprite fix patches for PWADs that have yet to reach a final release state but currently have public alpha or beta versions available. Due to the in-progress nature of these PWADs, you may have to return here from time to time to download updated versions of the corresponding sprite fixes. Note the dates in the sprite fix WAD filenames to determine if the version you have is up-to-date. Phew, with all that done, I'll end by saying that this project is still very much and will always be a work-in-progress. 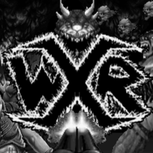 I'm open to feedback on the current release as well as potential ideas for further changes. If you haven't already, you should rename the baron sprites so they get a better animation, like the knights do. Yes, I meant money for the re-releases. Anyway this look like a good stuff. I hardly notice these things when I play, mainly because all that fighting and carnage which is usualy happening in the game. The point is that when you conbine all these fixes together, then it might improve overall *smoothines* on screen, especialy these animation changes. What about compability? Can you think about any posible conflicts with popular mods? is it safe to use with brightmaps mods and such? I looked at the pics and I was surprised to see these small errors. I'm definitley going to download this. Ahh man! I wanted to do this myself but I never got to it. Thank you very much!! Do you mind if I use it in my own Doom projects? I thoroughly approve of this mod. if i remember correctly I think the burning barrel and some of the torches jiggle around a little when they animate. I'll have to check up on that to make sure though. EDIT: nevermind, I think that's the sourceport I use that makes the sprites jiggle a little when they animate. One thing that does bother me though, is that some parts of the flames (especially in the center) on the short firesticks and on the lost souls look exactly the same on each frame, while the outsides of the flame animate a little more vividly. It's not exactly an error as much as it is a cosmetic thing that I take issue with. There was a project doing all these and more some time ago and, instead of releasing what was done, AFAIK, it was just allowed to rot and die. Kind of a shame to see people continuing to have to re-duplicate these efforts over and over. Either way, don't forget to cure the WolfSS's purple crotchspot disease. you should rename the baron sprites so they get a better animation, like the knights do. 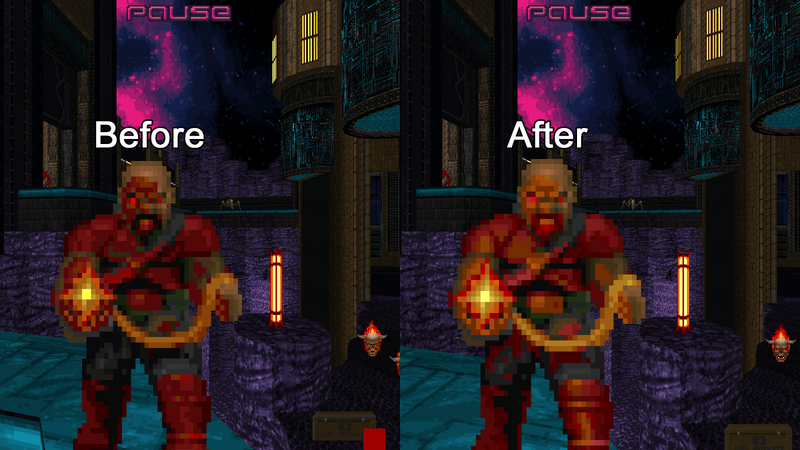 I actually just restored the Baron's cut walking rotation sprites from alpha 0.2. This is more-or-less functionally identical to using the Hell Knight's sprite naming system. is it safe to use with brightmaps mods and such? 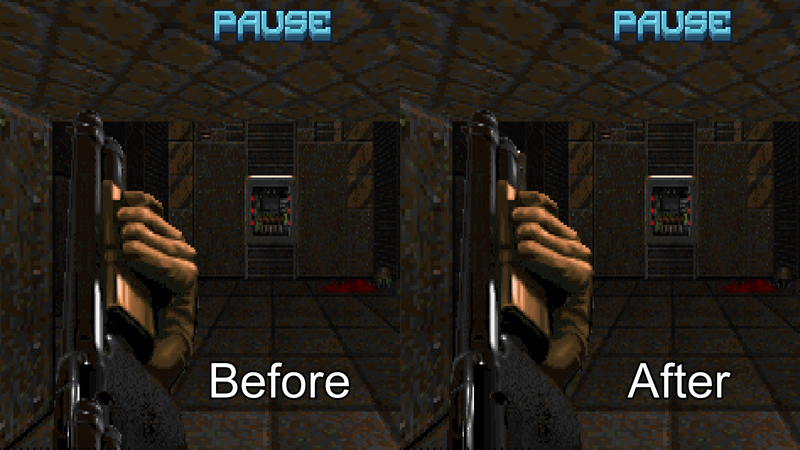 Oddly enough, it looks like custom brightmaps are largely compatible with my sprite fixes. I didn't change the sprite dimensions (except for the hanging corpses which don't glow), so the brightmaps can be applied to the monster animations with no ill effect. However, there is one minor incompatibility: I renamed and added a few sprites to restore the missing rotations, so you'll notice your brightmaps won't take effect when looking at monsters from certain angles. Just as a minor word of warning, if you're using custom brightmaps, that means you're using an OpenGL renderer. I've only really tested these fixes in software mode. I can't fully guarantee if the adjusted sprite offsets will agree with the sprite clipping methods enabled by default in most OpenGL modes. Absolutely, I encourage anyone interested to use this as an open resource. After all, this is still id's core work here. You'll probably want to first merge these changes with the full sprite set for convenience, though. It's not exactly an error as much as it is a cosmetic thing that I take issue with. Indeed, I noticed the static flames myself when going through all of the frames, but for the reason you mentioned, I don't want to change it since it's a cosmetic issue. I wish to avoid altering id's artistic choices, so I'll only make a sprite edit if the change is minimal and the issue can justifiably be considered a technical error. Removing the Cyberdemon's hooves from the barrel explosion (and consequently the Spider Mastermind's death frames) is probably the most involved edit I'm going to make. Both of these have been taken care of! Again, be sure to check the current changelog if you want a total rundown of all of the fixes made so far. How about this brown pixel? Also, it would be nice to see all the weapons properly centered. i think that's part of doomguy's hand but it's hard to tell. Also the muzzle flashes from the weapons have a lot of strange pink outlines and scattered pixels. Yep, that looks worth fixing. Since the Super Shotgun's sprites are based on the regular Shotgun sprites, I'm guessing that's just a leftover pixel from Doom Guy's glove before it was shrunk down and mostly hidden by the barrels. This is the next major change I plan to test for the updated release. It seems small enough, but I want to make sure the new weapon offsets don't seem too weird or jarring after eveyone's become used to the off-center versions for nearly two decades now. I just imagine it could be the kind of change subtle enough that you can't quite put your finger on it yet noticeable enough to mess with your mind and slightly throw off your aim. Sadly I can't remember where I found these (it was several months ago now), but I'm pretty sure it was somewhere on the ZDoom forums. Not that this really narrows the search down much. Thanks, those are definitely an improvement. I just implemented them and appropriately adjusted the sprite offsets. It's just a shame we don't know who made these at the moment. I've done a lot of searching and I can only come up with DoomJedi's rotations. Oh well, hopefully the author will appear to take due credit. As for the rest of the project, here's a preview of a change coming in the next update: I fixed the Baron's pants suddenly becoming darker when he dies, likely a mistake made when his hooves were darkened. On the second and third frames, over the shoulder of the baron, there are some droplets of red blood. I think that's supposed to be a chunk of flesh. 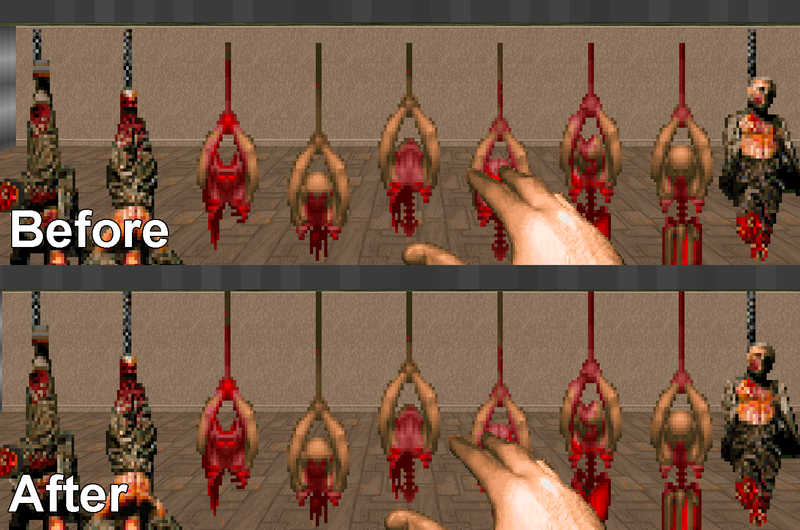 The others are correct in saying that it's a chunk of flesh as seen in the following frames, but upon closer inspection of the chunk's RGB values, it is indeed using a blood red color in the second frame rather than the Baron's proper skin tone. This little spot of red also exists in the Hell Knight's death frames, so it's definitely an error as it should have been caught during the palette swap when they converted the Baron's skin color. Good catch, I'll make the fix now. I fixed the Baron's pants suddenly becoming darker when he dies, likely a mistake made when his hooves were darkened. Oh great, now that we've gotten past the revenant, we have to deal with the baron! 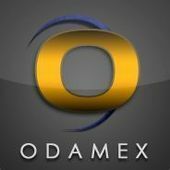 After quite a bit of work, I'm happy to announce the release of version 1.1 of this project. It's quite a big update over the previous release with the WAD file now comprised of 779 graphic entries, over 130 of those featuring a manual sprite edit of some sort. The main focus for this update was working on refining the smoothness of the walking animations as well as the transitions to the different animation states and between rotations (particularly the mirrored frames). I'm very pleased with the progress made, and the effect looks great in action. I'll have to make a version of this that is compatible with smooth weapon animations too, if you're okay with that. Sure, I'm fine with that. There isn't much you'd have to alter to make this WAD compatible with Perkristian's smoother weapon animations, though. His pack already uses uniquely-named weapon sprites to avoid conflict. The only thing missing is that his weapon sprites aren't properly centered as I did with mine. Could this be made compatible with Doom/UltDoom? at the moment it errors out in prboom with "VILE missing frame"
You could always make your own UD version from the normal by cutting out the VILE sprites. 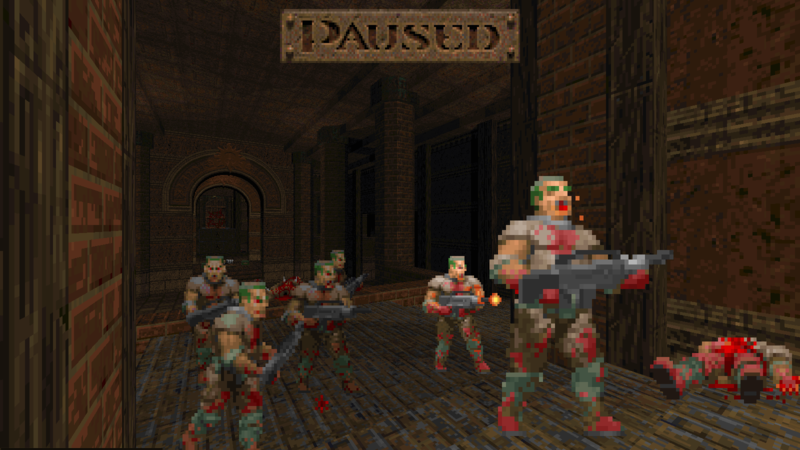 I just added a Doom 1/Ultimate Doom compatible version to the first post. Very nice, I had messed with the offsets and cleaned them up (at least attempted to) myself but not to the extent that you have done. Now if only this was made compatible with the smooth weapons pack.